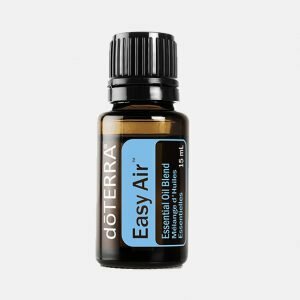 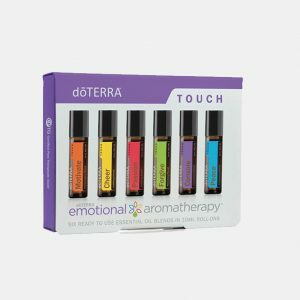 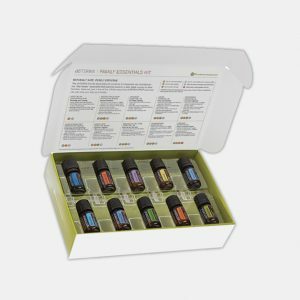 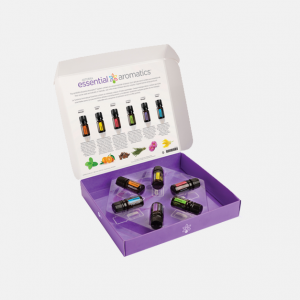 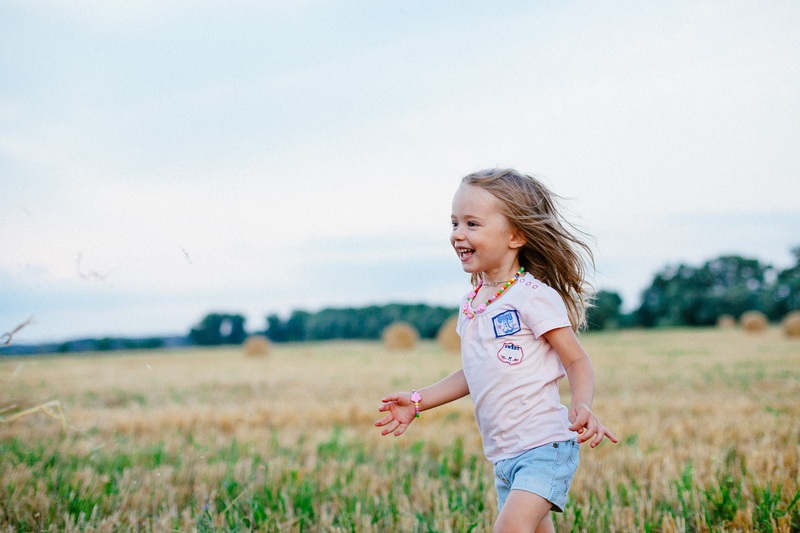 Free shipping world-wide with any $30 essential oil purchase! 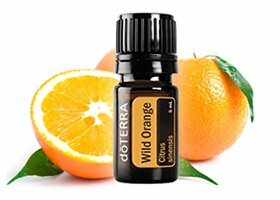 Sign-up and get a free 5ml Wild Orange with any purchase. 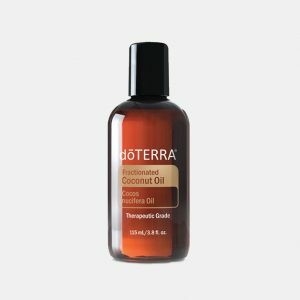 Enter your code during checkout to redeem!